Each client that walks into the Mighty 8th Media hangar brings about exciting new challenges for our crew. You won't find templates and a one-size-fits-all approach here. 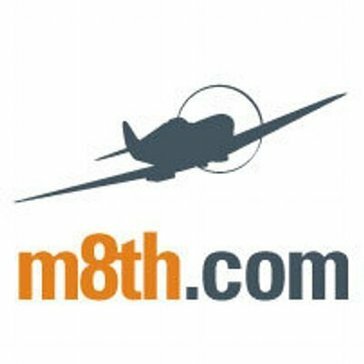 Mighty Loop is a dedicated digital advertising agency, that focuses on web design and development including online marketing, seo and ppc services for companies. Millward Brown is a global research agency specialized in advertising, marketing communications, media, and brand equity research. 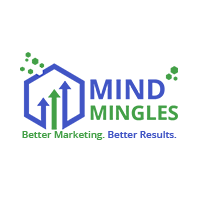 Mind Mingles utilize a flexible and dynamic approach in delivering a broad range of innovative and cost-effective business solutions in Internet marketing, Web Design and Development services. Based in Los Angeles, California, Mistress is an internationally awarded, full-service creative agency that applies the rigorous thinking behind traditional brand building to the pace and demands of modern media culture. MobileFuse is a mobile-first advertising company offering advertising and targeting solutions to brands and agencies. Moderne Communications prides itself on offering "no boundaries experiential marketing"äó† solutions for its clients. Modern Marketing Partners is a digital agency offering marketing services and creative execution to both global brands and startups. 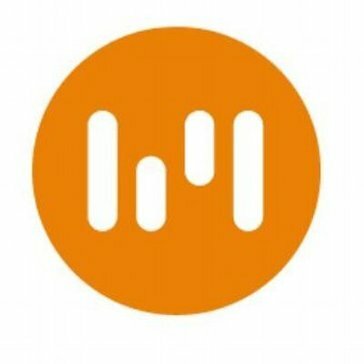 Modus Create is a Product Studio that works with venture funded startups and Fortune1000 companies to incorporate lean product development, agile delivery, UX, and emerging technology into world-class applications. Mojo Media Lab is an inbound marketing and sales agency located in Dallas, Texas. Mojo combines scientific inbound strategy with creative content marketing to give sales teams support to match how buyers want to buy. We create innovative experiences that can transform your business. Monigle is a brand experience firm built for the real world and focused on creating hard working brands that move people. An ad agendy that creates branding, experiential, social media and promotions using Digital EQ. We help organisations understand and embrace digital technologies to better serve their audience. We are a full service web agency based in Media, PA, Just outside of Philadelphia. Morsekode is a modern creative agency that intersects Brand, Digital and Content solutions for companies who want to win. We pride ourselves on delivering work that overcomes business and marketing challenges AND engages people. Mortar is a San Francisco agency dedicated to shaping conversations between people and brands. We like to show up in unexpected places with something surprising to say. Motto is a story-driven branding and design agency that partners with modern companies to create bold, inspiring brands. We are an arsenal of designers, strategists, wordsmiths, shooters, marketers, and technologists that are obsessed creative perfection. We fuse creativity & energy with strategy, branding, and digital to create custom solutions that will move your brand forward. We analyse your needs to come-up with a bespoke mobile strategy helping you to meet your objectives. 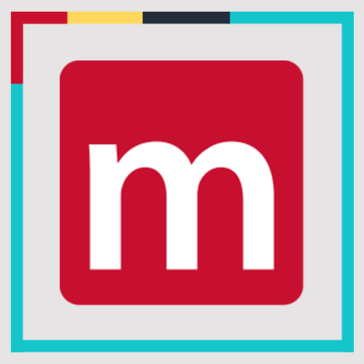 MPROVEN is a measurement-driven Internet marketing company that creates customized marketing programs designed to reach target audiences online with a clear, actionable message. MRM//McCann is a leading customer relationship agency that helps brands foster meaningful relationship with people by leveraging the power of creativity, the beauty of data and the magic of technology. Namebase is a naming company with 20+ years of experience in creating strategically grounded and creatively inspired product, service, and company names. NameStormers creates names, making sure your new product, service or company moniker is catchy, effective and easy to remember. At NC2 Digital Marketing Consultants LLC. specialize in helping small businesses and entrepreneurs make smart and valuable marketing decisions based on focused targeted data to reach their ultimate business goals. When asked what our team is known for, the simple answer is. We solve our partner's problems with creative solutions. New Angle Media is a full-service marketing technology agency that creates software, solutions, & studio productions to enhance user engagement for global brands. NewBase provides expert and independent marketing and advertising services across all media channels globally. It also thrives on creatively achieving its client’s goals, strong in its industry knowledge and audience-centric approach. We work with a widely spread network of creative and talented designers, developers, programers, and marketers to create the most quality content and end product possible for our clients. Niji is a company dedicated to the digital transformation of enterprises. We find the most interesting stories to tell, in the most interesting way, to create a positive impact! We are the humankind creative digital agency with a talented team who specializes in service design, experience design, marketing communications and implementation. A full-service media agency based in Boston, Norbella takes a unique approach to elevate the media buying and planning process and strategically integrate all facets of communication solutions into client campaigns. Northcutt builds custom inbound marketing systems that deliver growing streams of visitors, leads, and sales to mid-sized businesses from the web.